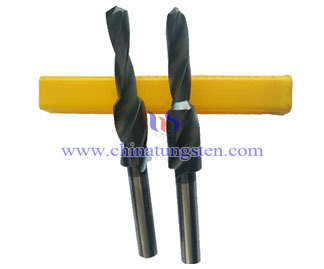 Tungsten solid carbide subland drill holes for multiple processes into the same process, give full play to the composite drill performance. 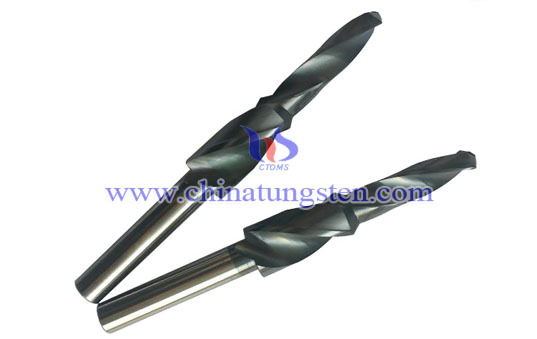 Tungsten Online can provide high-quality solid carbide step drill, customized according to customer requirements according to the drawings, specific size can be customized according to the workpiece. 1. Users must step drill a reasonable selection of models based on the part to be machined hole and straight hole size. 2. tool before use, anti-rust oil must be washed in order to avoid affecting the chip glued to the blade cutting. 3. workpiece surface should be flat and not have blisters or hard spots, so as not to damage the tool collection. 4. stepped drill before drilling the positional accuracy required to be achieved. 5. cutting fluid: choose different cutting fluid according to the processing object, cooling should be sufficient. 6. Note: occurs when there are unusual circumstances processing should immediately stop, to identify the reasons behind the processability; attention edge wear timely repair; after tool use to clean oiled safekeeping. These tungsten carbide cutting tools are in high demand in engineering industry and can be availed by our clients at market leading prices. 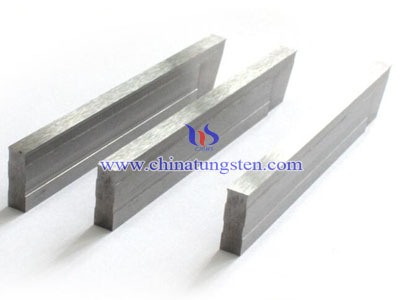 Tungsten carbide strip is available for different grinding geometric parameters and suitable for both cutting materials and nonmetal materials. 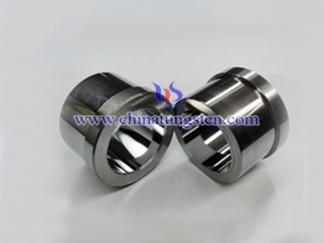 Tungsten carbide flange bush, by definition, outside the bush with flange, generally play a role in positioning, not falling and sliding. 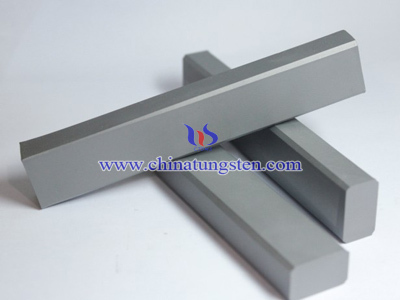 Tungsten carbide is a class of materials widely used in drawing dies because of their superior strength, toughness and wear resistance.